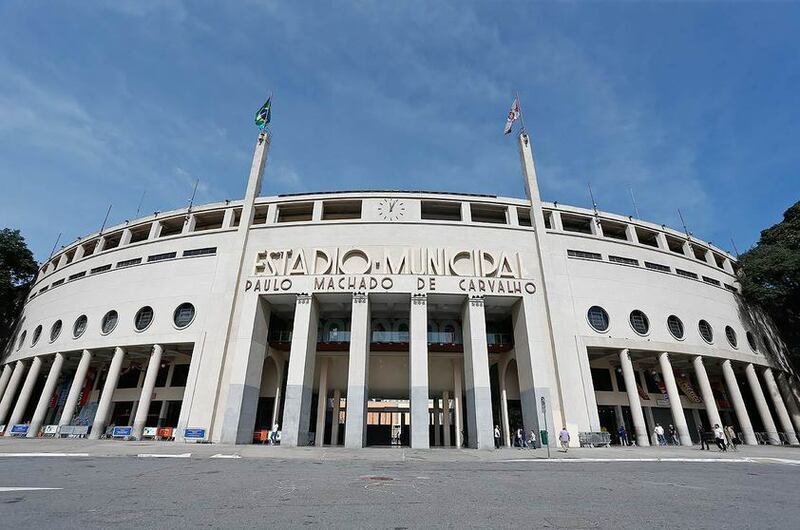 São Paulo - Determined to recover the top of the podium in the men's, the national athletics will be strong in the 24th São Paulo International Marathon, scheduled for April 8, with departure at Ibirapuera. This year's edition will be no less than two champions of the race, Franck Caldeira (2004) and Solonei da Silva (2012), as well as Edson Arruda Santos, vice-president in 2017, and Giovani dos Santos, one of the best founders in the country today. The main test of the country's genre will have, in addition to the 42.1 km, disputes of 24 km, 8 km and 4 km, with programming starting at 6:50. Solonei, by the way, was the last Brazilian to win the event, when he completed in 2h12min25sec. Gold medal at the Pan de Guadalajara in 2011, sixth at the World Athletics Championships in Moscow, and 78th at the Olympic Games in Rio 2016, the athlete from Penapolis (SP) arrives as a favorite to bi. 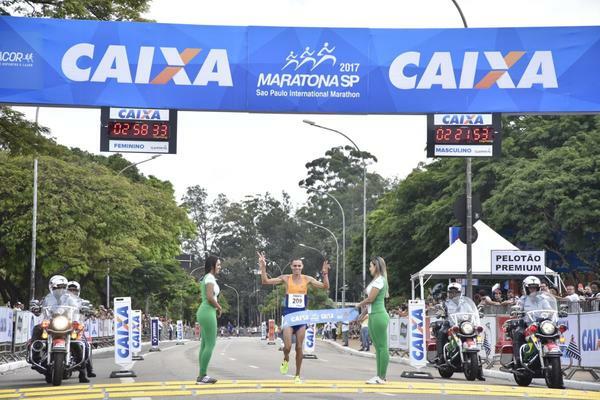 In addition to the numerous titles in the career, such as São Silvestre and the São Paulo Marathon, Franck Caldeira took a third place last year, confirming his good moment and also coming to fight for the tip. Giovani, in turn, remains one of the highlights of recent years. With impressive results in several events, he seeks his first victory of the São Paulo Marathon. At the beginning of the year he was second in the São Paulo International Half Marathon. Also noteworthy for Edson Arruda Santos, the best Brazilian last year with the runner-up, and Wellington Bezerra, fourth, besides other highlights of the modality that will be in the race. 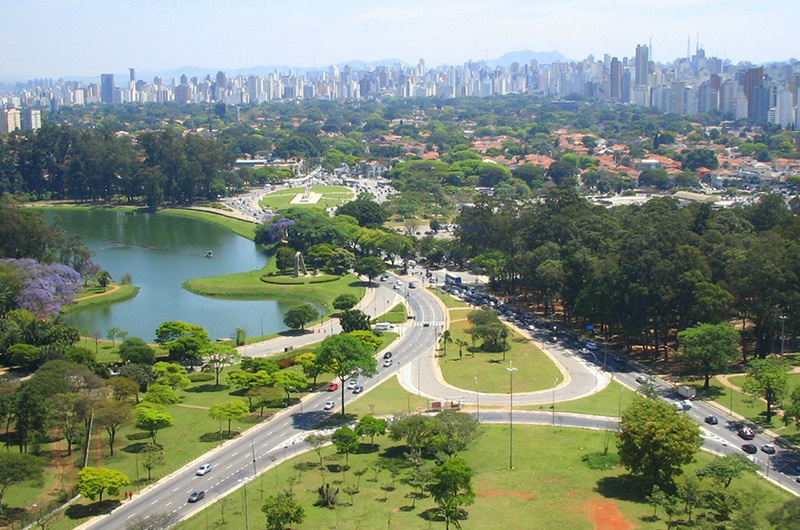 The kit delivery will take place during the EXPO Athlete Marathon of São Paulo, in Gymnasium Ibirapuera - Quadras Anexas - Rua Manuel da Nóbrega, 1361 - Ibirapuera. 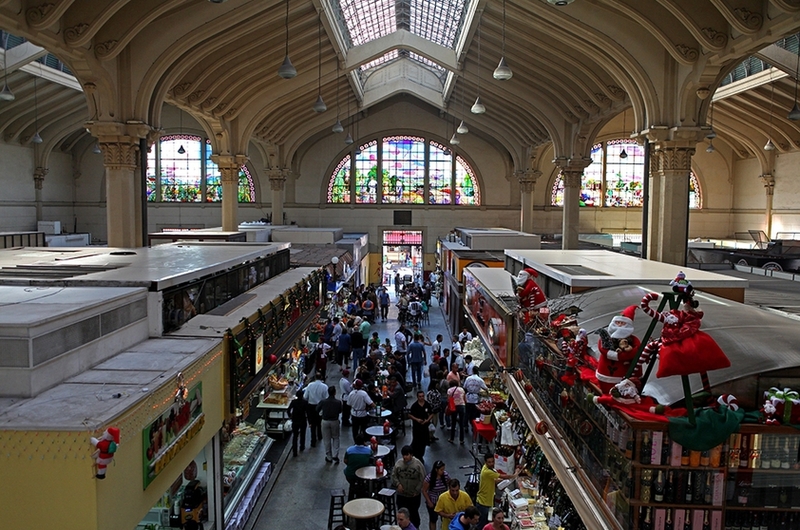 The hours will be as follows: April 5, from 12 a.m. to 8 p.m., 6 a.m., from 9 a.m. to 7 p.m., and 7 a.m., from 9 a.m. to 5 p.m. There will be no kit delivery on the day of the race, not even after the race. 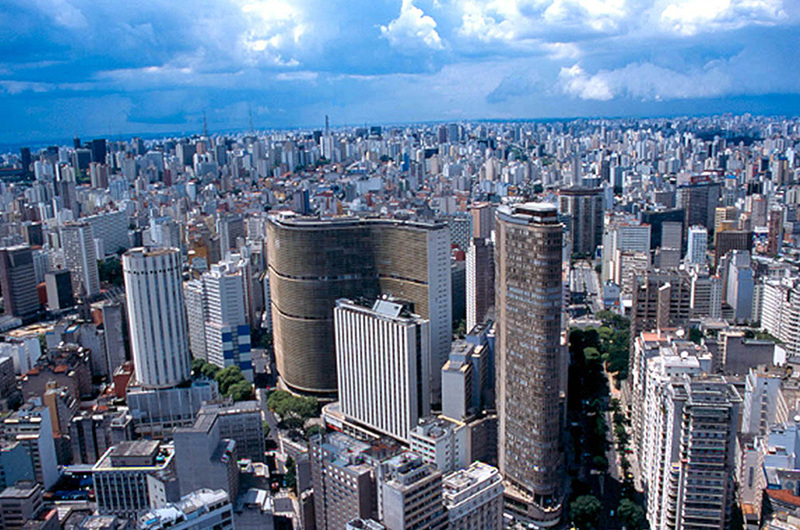 The EXPO Marathon Athlete of São Paulo will have more than 40 exhibitors, lectures and services. The lectures will take place on the 7th and registration (free) will be made until April 4 or until the limit of 180 people is reached.